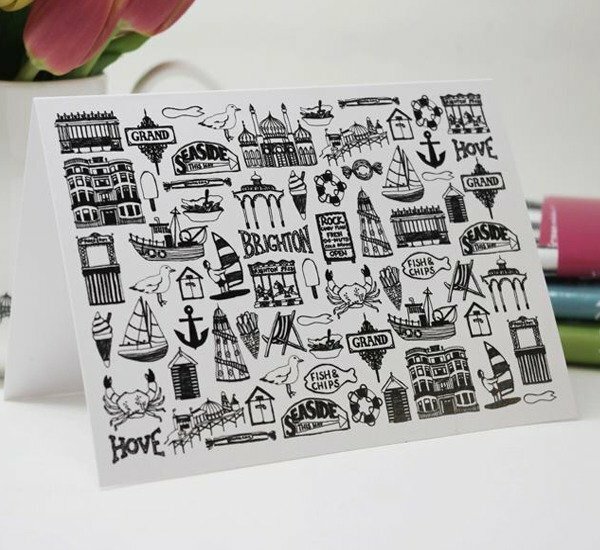 Showcase your designs with bespoke greetings cards and folded invitations. For re-sale or for the festivities, your friends, family and customers with love the personal touch. With envelopes included in the price! 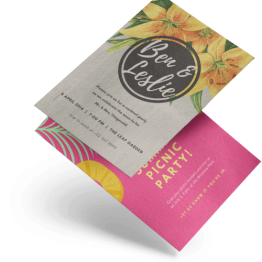 Printed both sides, our greeting cards and folded invitations come in a variety of sizes with envelopes included as standard. 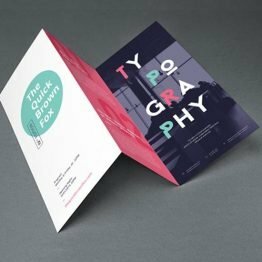 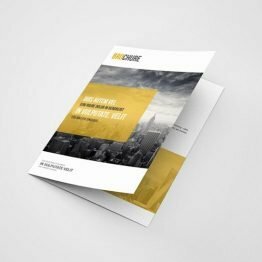 Choose from 350gsm Silk stock, which has a smooth finish and slight sheen; 350gsm Uncoated Stock, which offers a no-fuss finish that can easily be written on, 350gsm Conqueror Wove stock, which is a high-end uncoated paper with a soft, creamy finish; or 300gsm Ice Gold stock, which gives each card a pearlescent shimmer. 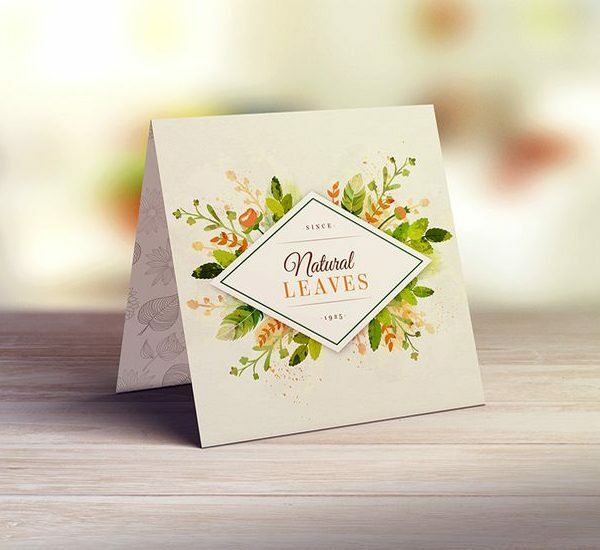 Our 300gsm Kraft card is made from 100% recycled material the board has a tactile ‘earthy’ finish that prints especially well in black for extra emphasis. 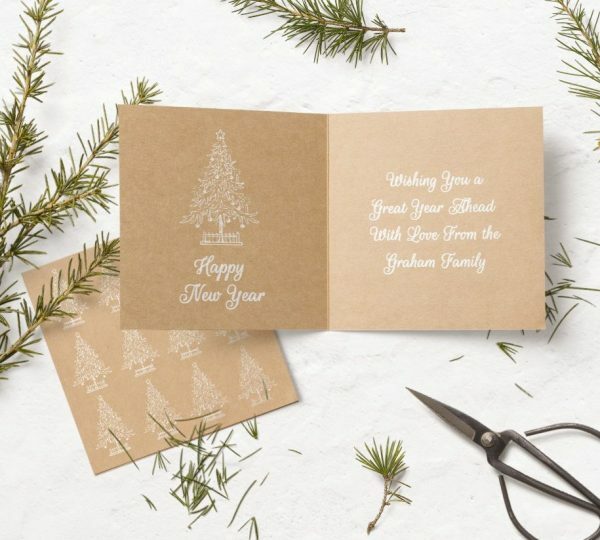 Don’t forget: plain white envelopes are included as standard with all greetings cards! 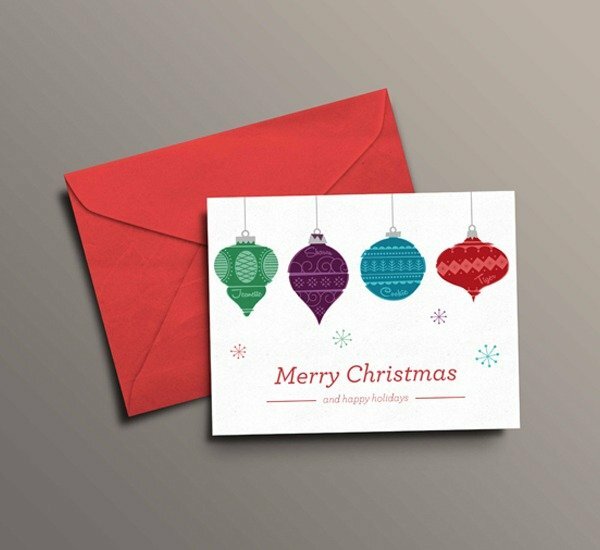 If you would like specialist envelopes please get in touch for prices. 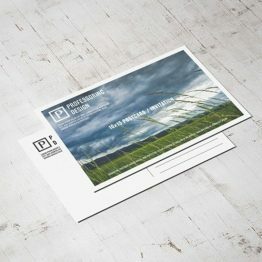 Bespoke sizes, finishes and paper options are available, please contact us with your requirements for a quote. 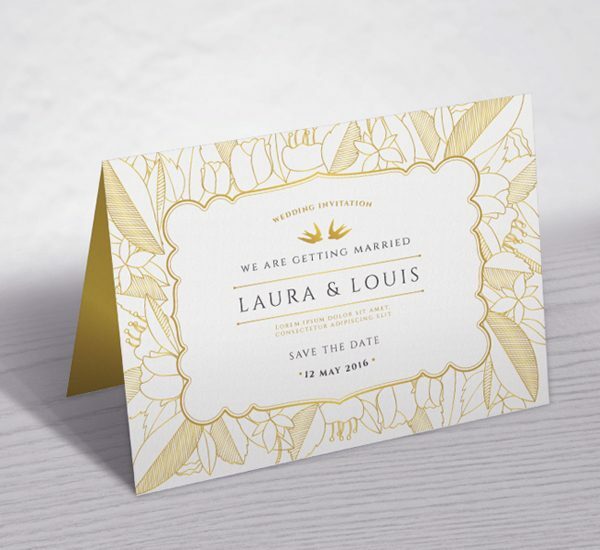 To complete your wedding stationary please see our invitations page.